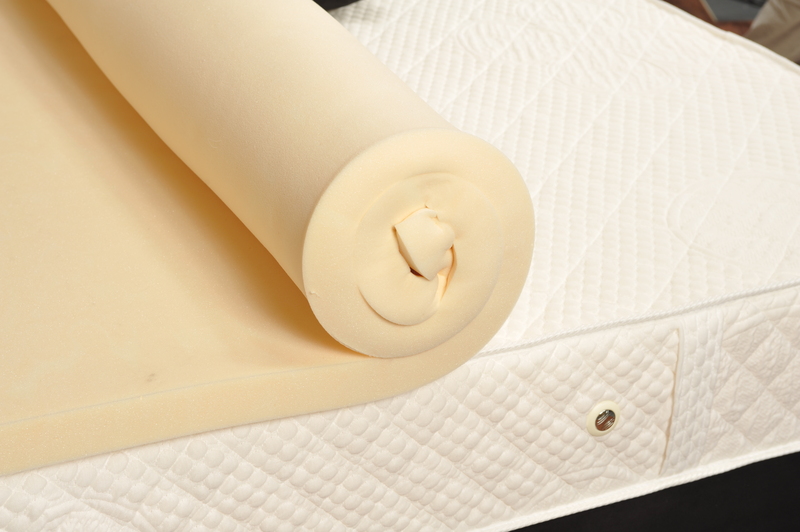 • Zip off cover included which provides a soft sumptuous surface feel and it is removable & washable. 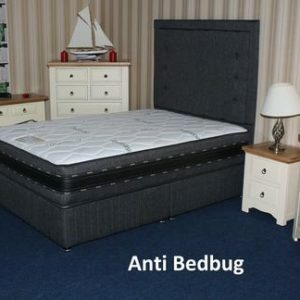 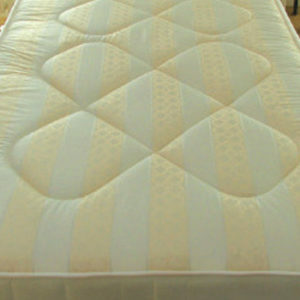 • Transform your bed into one of ultimate comfort. 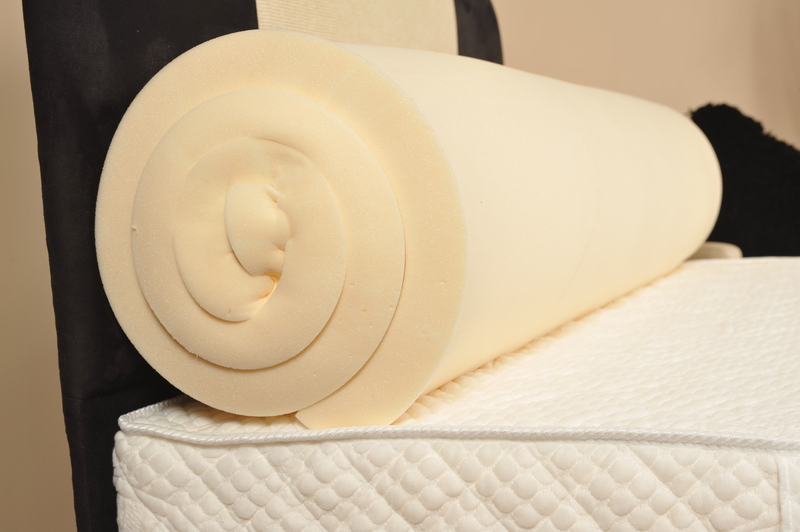 • Our high density memory foam topper rejuvenates your current mattress and is designed to give you the ultimate night’s sleep by gently cradling your entire body so that you feel weightless, pressure free support. 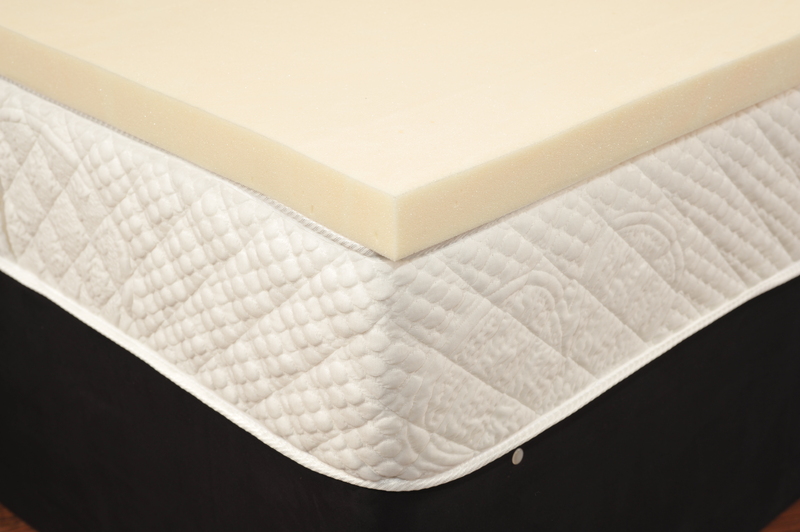 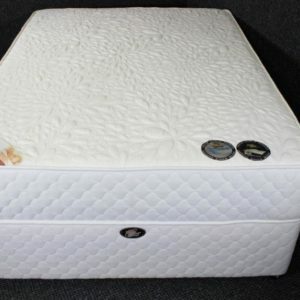 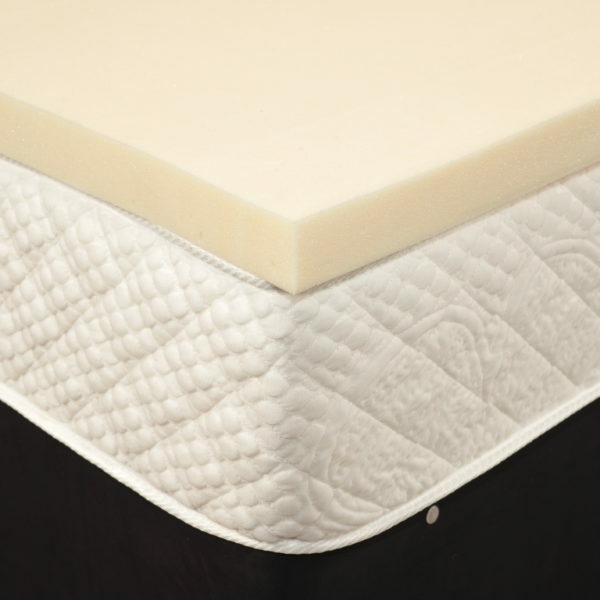 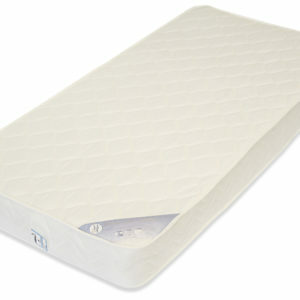 • Made from 100% visco elastic memory foam, our topper moulds to your body’s own individual shape, weight & temperature.